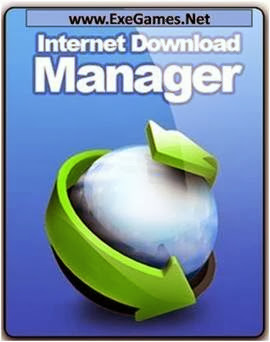 Internet Download Manager is a tool to enhance download speeds by up to 5 times and resume and schedule downloads. Large errors recovery and resume capability will restart broken and interrupted downloads due to lost connections, network problems, computer shut downs, or unexpected power outages. Simple graphic user interface makes Internet Download Manager (IDM) user friendly and easy to use. Internet Download Manager has a smart download logic accelerator use to accelerate your downloads.